Pshhh: Get 10% off with this unique code for my followers: tots10. Shop now. 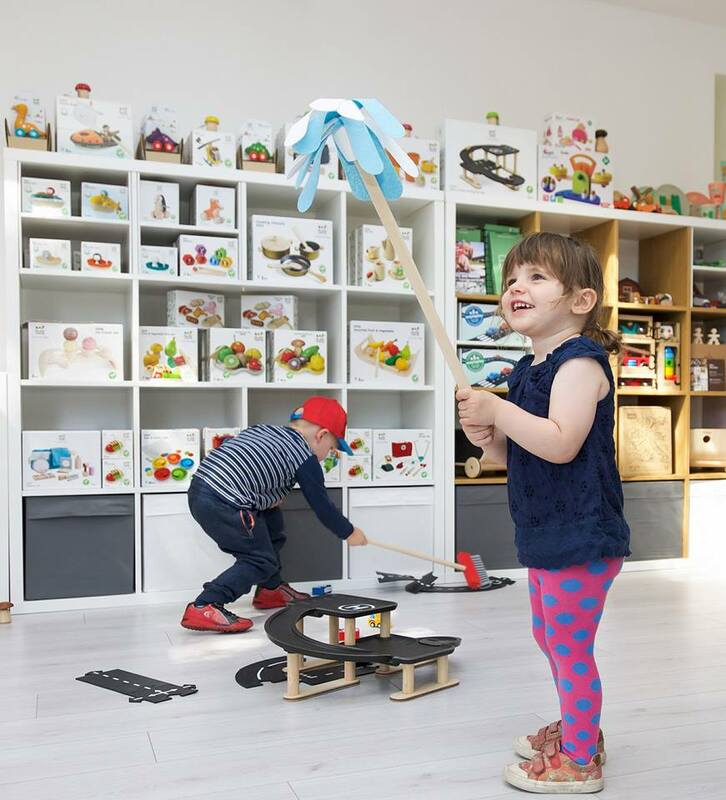 Imagination Grows is a beautiful shop selling wooden toys which promote learning through play and encourage imagination. 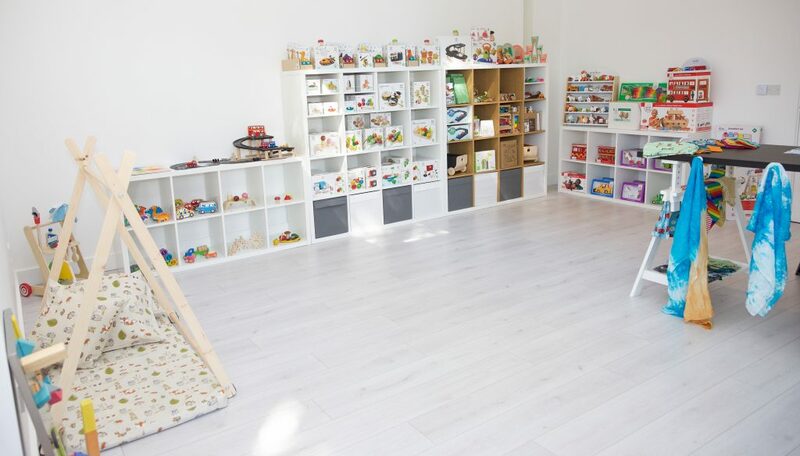 Amazing brands stocked at Imagination Grows include Rain&Bow, Tegu, Green Toys, Indigo Jam and many more. There’s even bath toys, play tents, plus clothing and climbing frames are coming soon! 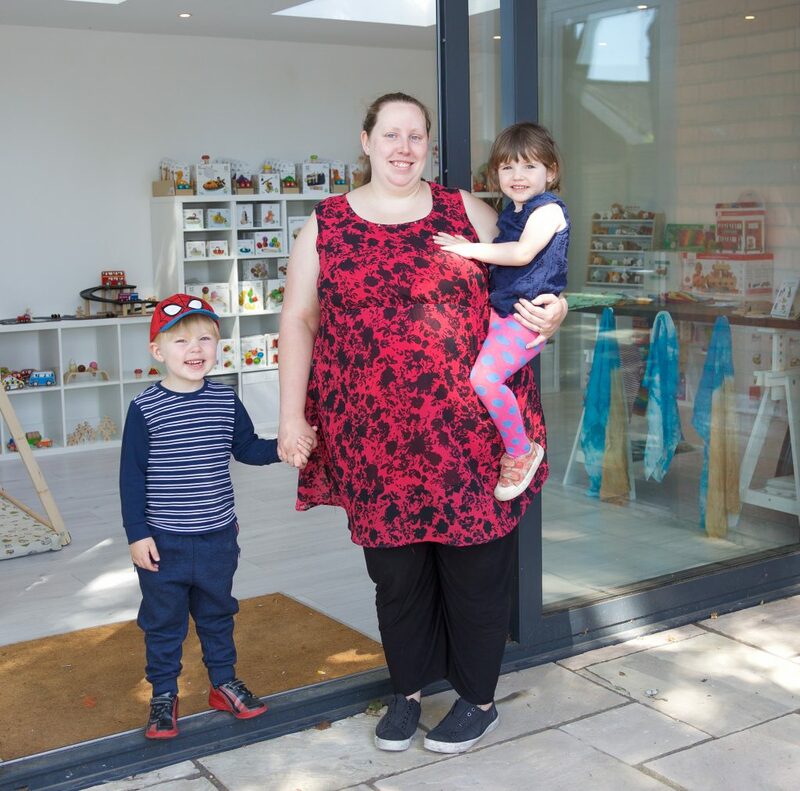 Carla and her husband Luke opened the shop earlier this year in July 2018. 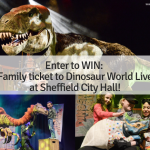 Carla and her family live in Worksop. 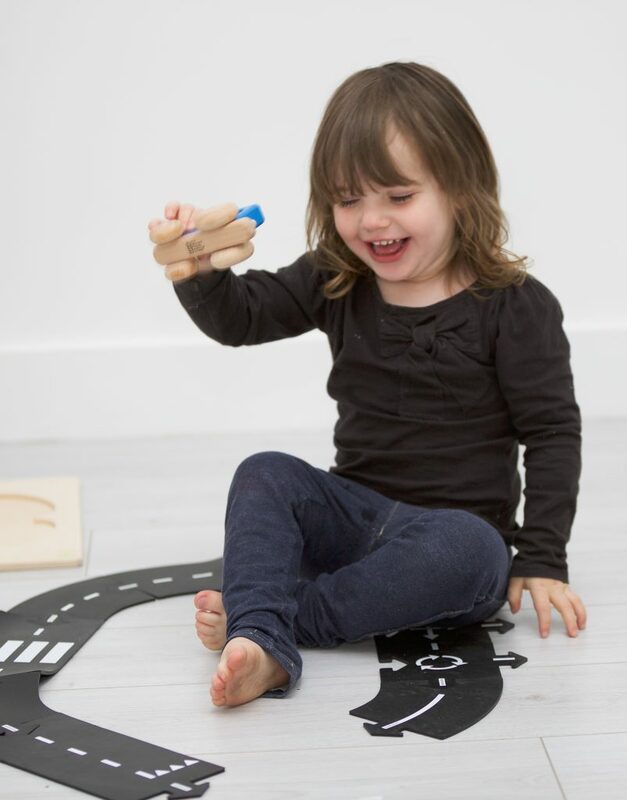 The inspiration behind Imagination Grows came from their children, who absolutely loved playing with wooden toys and using their imagination to turn wooden blocks into towns and cars. 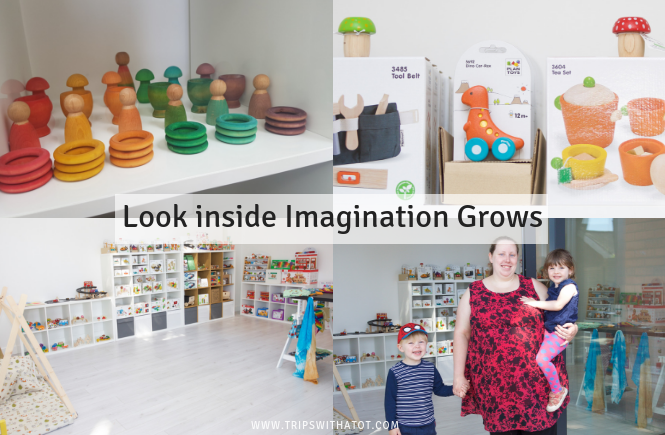 Come and take a look inside Imagination Grows and read an exclusive interview with Carla. 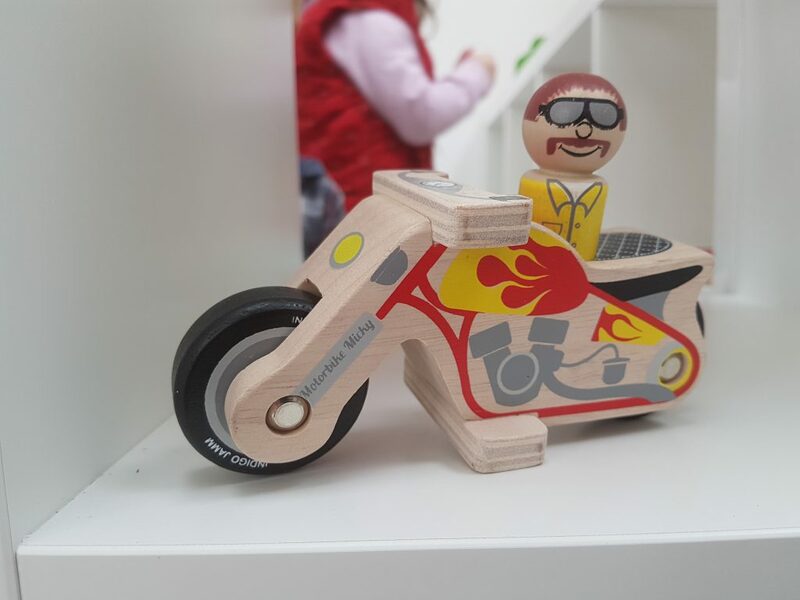 High quality wooden toys are what Imagination Grows specialise in stocking and the variety is aplenty. 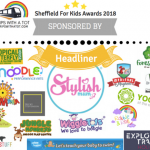 There is sooo much to choose from in the shop for all different ages of children. Vehicles, clothes, decorations and puzzles to name a few. 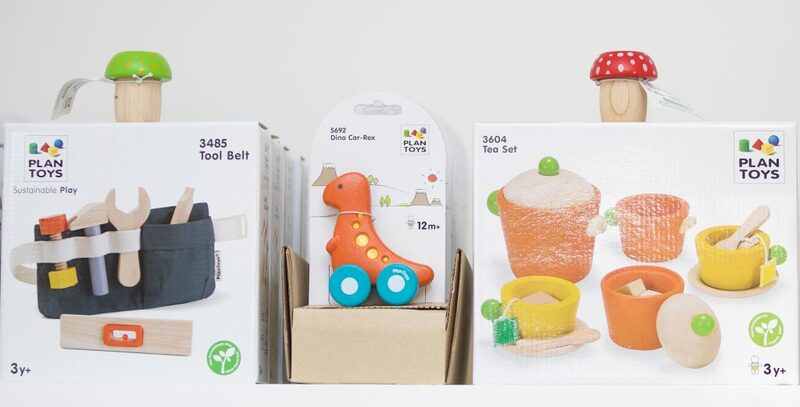 All toys are eco-friendly, high quality and finished to a very high quality. 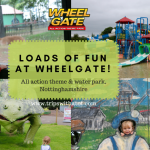 The website is open 24/7 for orders, or alternatively you can visit the wonderful shop at The Old Library, Behind Fables Cafe, Edwinstowe, NG21 9QS. Can you tell us a little about yourself and how Imagination Grows started? Imagination grows started in October 2017. I was a full time nurse and was finding the working environment and juggling two young children very difficult. 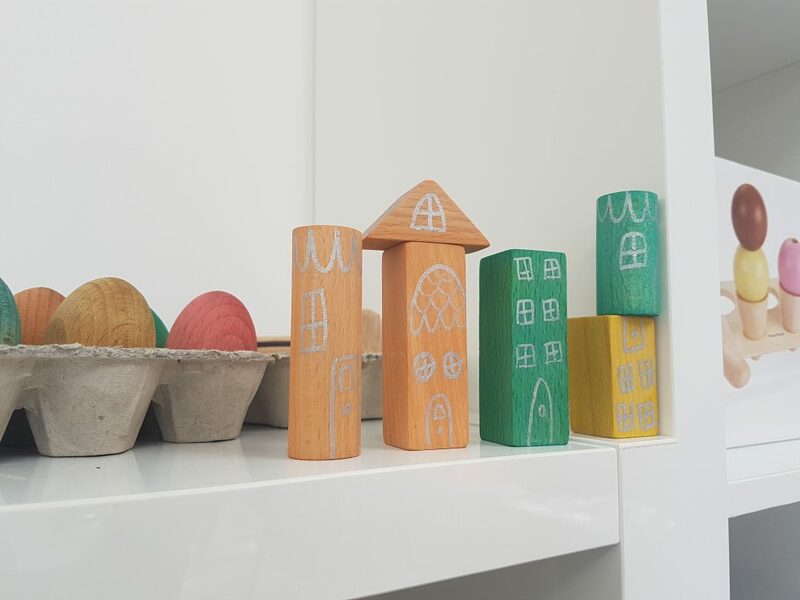 I have loved the beauty and diversity of wooden toys since my two children were born. Watching their imagination take the lead and learning through play was amazing to see. 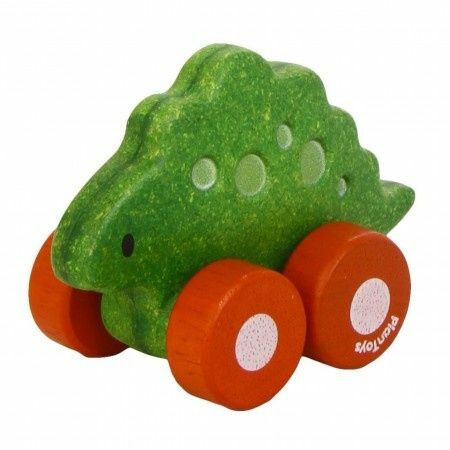 I remember seeing a post from a wooden toy company and thought “that must be lovely” I began emailing different brands and the first ones to accept me were Tegu – wooden magnetic blocks. I was so excited (and scared) to start this little journey. 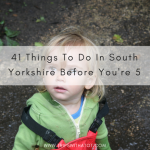 After my husband changed jobs and started working longer hours I reduced my hours at work, this combined with ordering a few toys which were so different to what they looked in pictures (in a good way!) 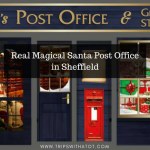 I decided a brick and mortar shop would be a great idea – not only to see the toys but have children (and adults) touch and play with them too so my shop opened in July 2018. 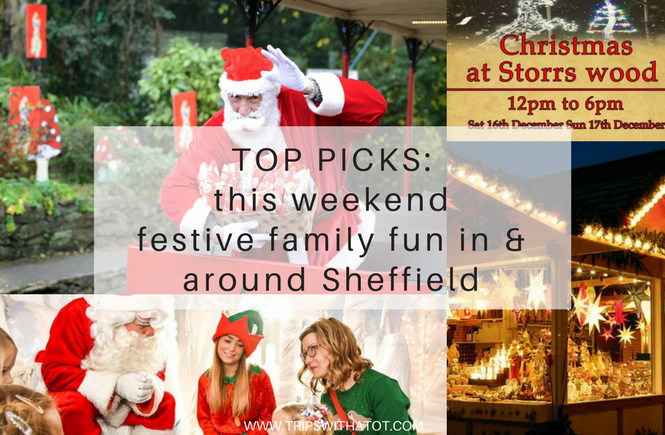 What is something you love to do in Sheffield with your family? Me and my husband were big movie fans pre-kids so now they’re getting a little older (3.5 and 2.5) we go to the cinema occasionally as well as activity days. If you had to choose 5 favourite products what would they be and why? Plan toys bees – great for motor skills, colour sorting and they’re cute! Rain&Bow eggs – mine love to throw them outside and have proven durable as well as pretend cooking. Lanka kade vehicles – my son is always playing with at least one, they’re lovely and chunky and strong! Indigo Jamm motorbike mickey – we’re mad about motorbikes in our house so this one is a must! 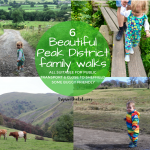 Way to Play – brilliant flexible road that can be changed and go in the bath, over hills, down slides etc. What is the biggest challenge you face with running your business as a parent? Time. Never enough time. My shop suffers the days I’m working or my husband needs the car and i’m usually up late answering emails and sorting invoices out. Out of all the toys on imagination grows, which one is the most popular? How can my followers keep in contact with any offers you have coming up? 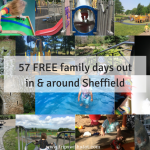 Through Facebook, Instagram and email by signing up to the website. 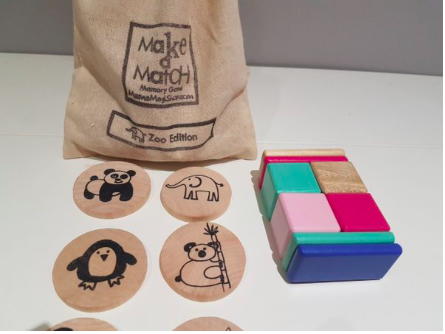 Make a Match Toddler game. Each wooden piece measures approximately 2″ in diameter and 1/4 ” thick. £15 on sale | Buy it here. This beautifully handcrafted deluxe London bus playset is a fantastic addition to any children’s toy collection. 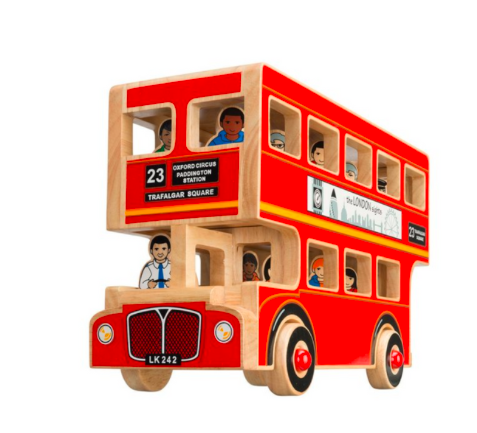 This natural wood London bus toy is our largest, deluxe size and is supplied with a driver, conductor and 14 passengers. Children will love playing with this wooden bus, collecting the passengers from stops as the wheels go round and round. 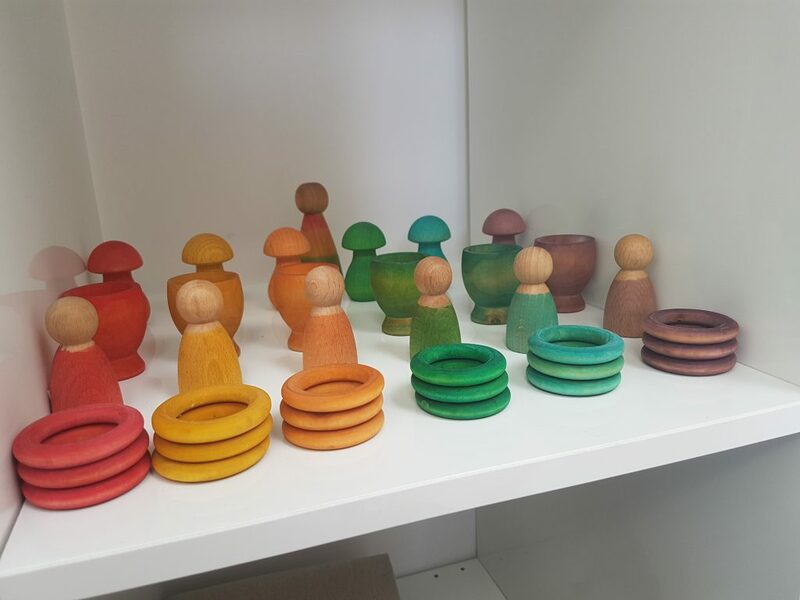 All of the characters have colourful designs with a natural wood grain edge – each piece is unique! £70 | Buy it here. 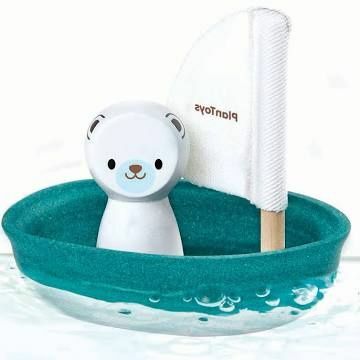 Polar Bear Boat bath toy. £12 | Buy it here. Plan Toys Dino Car. *Hugely popular! 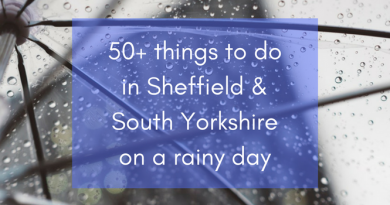 £6 | Buy it here. 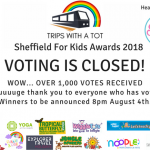 Make sure you pop over to Imagination Grows on Facebook and follow to keep up to date with giveaways exclusively for trips with a tot!